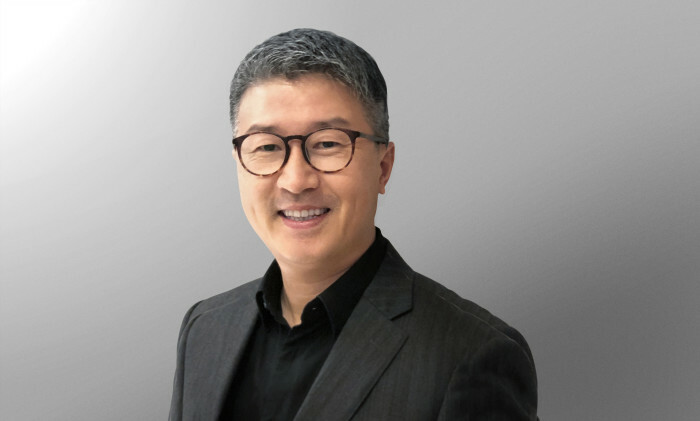 Isobar announced the appointment of Gary Chi as CEO of Isobar Taiwan, effective March 2018. In the newly-created new role, Chi will be responsible for accelerating Isobar Taiwan’s growth as it increasingly delivers digital transformation and solves business problems for clients, informed by its consultancy practice. He will be based in Taipei and will report to Jennifer Tang, CEO of Dentsu Aegis Network Taiwan. “Gary has a strong sensibility and leadership skills for developing and growing a business. During the period he led his team through integration and digital transformation, they continuously broke sales records and won industry’s highest honours, which is a precious achievement. His leadership charisma and influence in the industry has been highly respected as well. I am very excited and eager to welcome Gary to join the Isobar team and have the utmost confidence in the future growth of Isobar Taiwan,” said Tang. Chi has had a long and storied history in The Interpublic Group (IPG) since 1998. His last role prior to joining Isobar was as CEO of McCann Worldgroup Taiwan. Throughout his 20-year career, Chi has worked with clients including adidas, Audi, Coca-Cola, FamilyMart, MasterCard, Microsoft, Nestle, Novartis, Panasonic, Pizza Hut, Taiwan High Speed Rail, Taiwan Mobile and Unilever. Havas Worldwide's Victor Ng had his "Jerry Maguire" moment as a young creative at Leo Burnett. Here's how that worked out, and mor.. The NBA announced that the league said the office is part of its commitment to grow basketball and the NBA’s business initiatives ..
A silver lining for agencies as marketers fail to understand media tech? New study finds that agencies have benefited from the lack of knowledge marketers have around the new tech landscape. ..
"All GrabCycle Beta users will also get their first five rides on GrabWheels Beta free," Yeo said. ..